Beethoven's famously copious notebooks confirm that he only composed after an indeterminate period of inspiration, followed by a period of experimentation, followed by a period of gestation: in other words, an evolutionary process. While we know in most cases when works were premiered and published, we don't know when exactly he conceived them, or what chain of change preceded their first public performance. We remain in the dark, for example, on what days of which months -- or for that matter in what year -- he concentrated on the Fourth Piano Concerto to the exclusion of all else. Not that we need to know. It suffices to recognize its revolutionary (as well as evolutionary) nature, beginning with the very first chord. No concerto before, by Beethoven or anyone else, began as the G major does, with the solo instrument playing unaccompanied -- not only that but playing both dolce and softly! The miracle, however, is that Beethoven introduces the main theme and rhythm of the entire first movement within five sweet, soft, solo measures ending on a D major (dominant) chord, which the orchestra answers in B major before modulating to the tonic G. There is none of Beethoven's characteristic vehemence, not even at a crescendo to forte with sforzando punctuation in measures 20-22, although he composed the Fourth Concerto and Appassionata Sonata concurrently, all the while the Fifth Symphony was incubating in his other-consciousness. Fascinatingly, principal themes in the opening movements of the Fourth Concerto and Fifth Symphony share a rhythmic motto: three short notes of equal value followed by a longer fourth note. (In the concerto, all of these are the same note; in the symphony, the last one is a third lower.) Noteworthy, too, was the premiere of both works on the same Vienna program -- that storied four-hour marathon of December 22, 1808, in the unheated Theater an der Wien, which also introduced the Pastoral Symphony and "Chorale" Fantasie with an orchestra that refused to rehearse with the composer present. 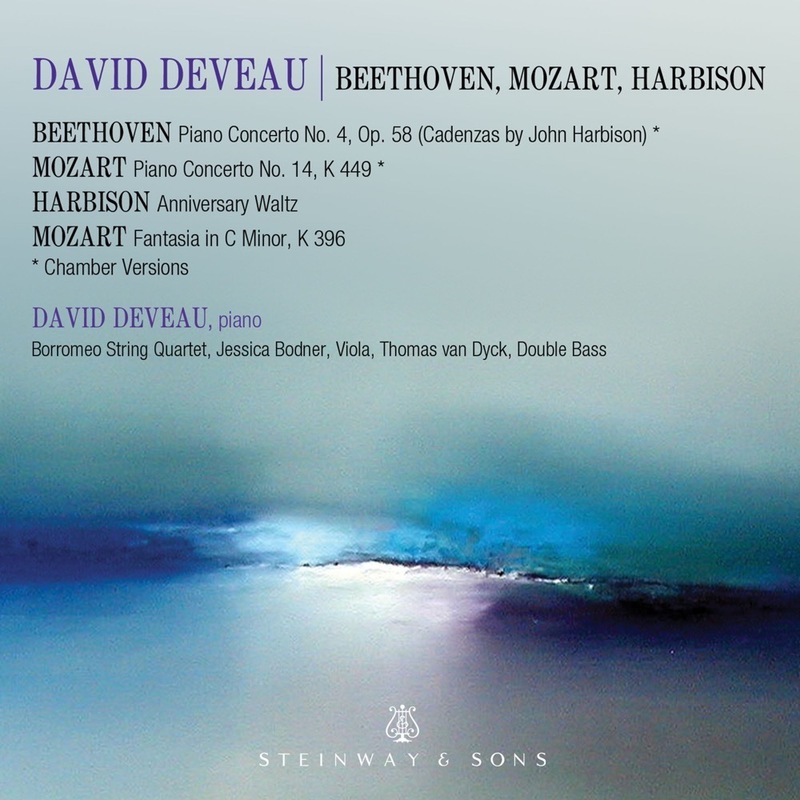 Apropos of the G major Concerto: while a traditional double-exposition follows its trailblazing start, Beethoven's instrumental textures, tonal weight, subtleties of harmony, and especially the illusion he creates of improvisation were seven-league strides. The slow movement is even more revolutionary, despite the brevity of only 72 measures and its indebtedness to the middle, Romanza movement of Mozart's D minor Concerto (K. 466), which Beethoven played publicly with outstanding success. However, in his own concerto, the juxtaposition of implacable strings playing both forte and staccato, and the piano's conciliatory legato response with the "soft" pedal down throughout, was unprecedented. Such palpable confrontation was not the norm in concertos. Neither was the orchestra's eventual capitulation, followed without pause by a rondo-finale marked vivace, whose presto coda is as scintillant as any music Beethoven ever wrote. Even so, solo pianists and their audiences were slower to take up the Fourth than Beethoven's other concertos. But Mendelssohn -- a general who savored caviar -- loved it best, and played it at his last London concert, in 1846: a program that also featured his own music for A Midsummer Night's Dream and the Scottish Symphony.